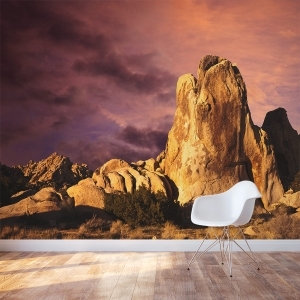 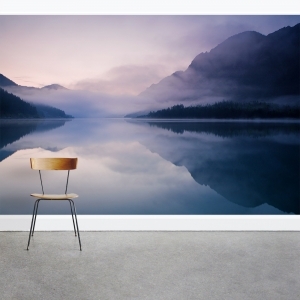 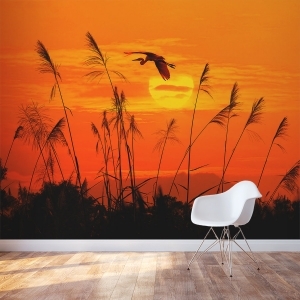 Wallums Wall Murals are a simple DIY wall covering that will dramatically change your space. 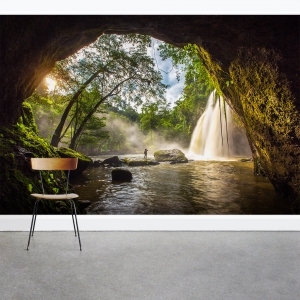 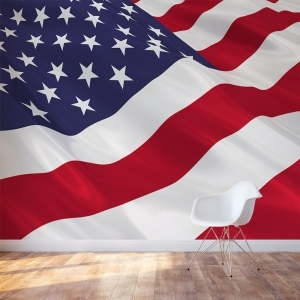 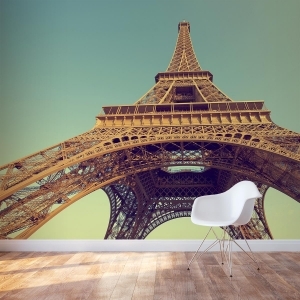 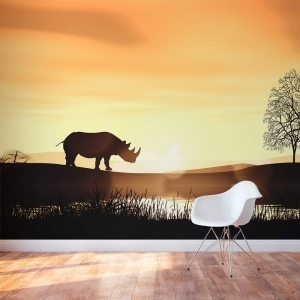 Unlike traditional wallpaper, our large removable wall murals are printed on a premium re-positionable wall fabric material. 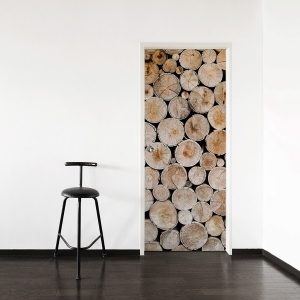 No paste required, just peel and stick. 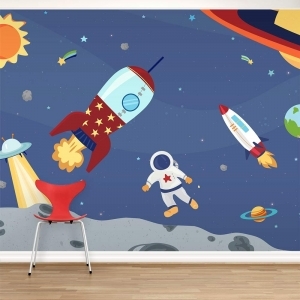 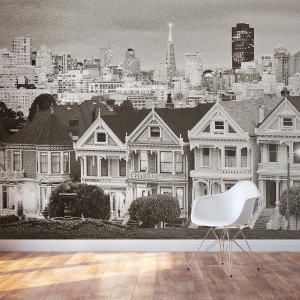 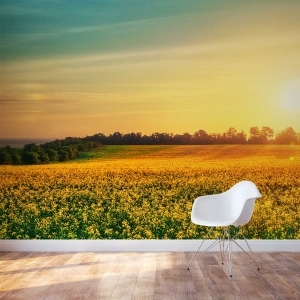 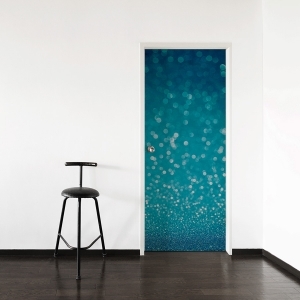 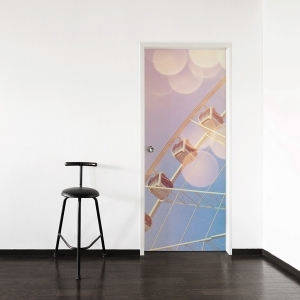 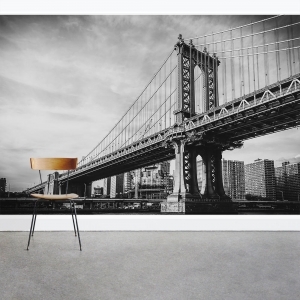 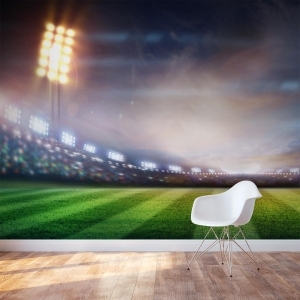 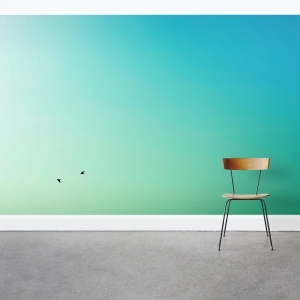 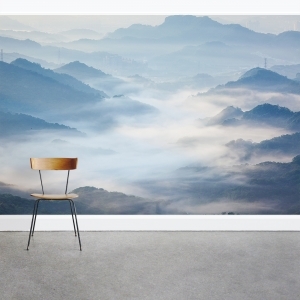 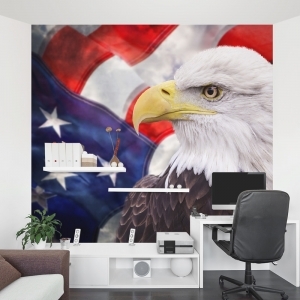 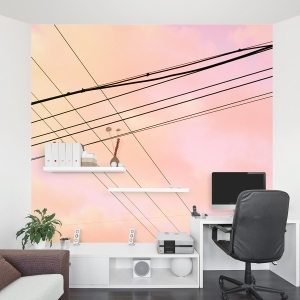 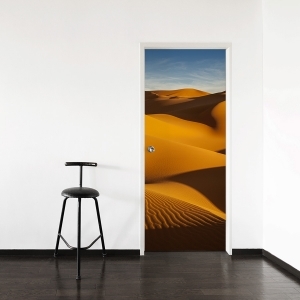 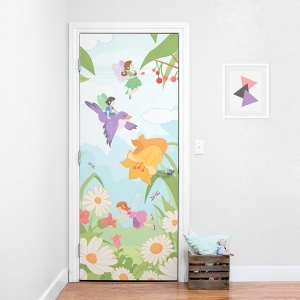 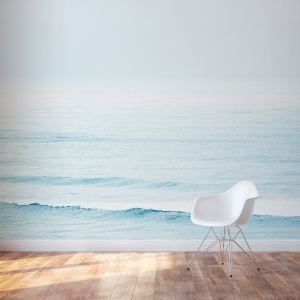 These removable self-adhesive wallpapers make installing and re-positioning your custom wall mural wallpapers super easy.